We've had a pretty busy week with appointments and canning produce from the garden. Although there are a few more cabbages still in the garden, I'm done with canning them. I ended up with 37 quarts of sauerkraut ...enough to last us and many church dinners this next winter! We've decided we all needed a little R&R so we are going to picnic today up north at the Sand dunes. It's been a little rainy so we are hoping praying it will straighten up and the sun will poke through the clouds. I don't want to forget anything so I'm making sure to look over my picnic list. 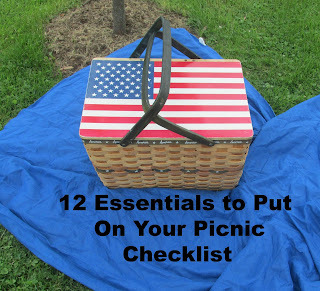 You can check out my 12 Essentials to Put on Your Picnic Checklist here. 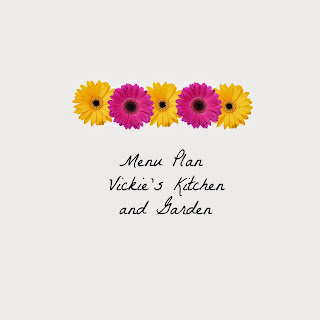 Thursday Very busy with appointments no time for cooking!